No, to shop online at Bedroom Athletics you can either checkout as a guest or register as a customer. 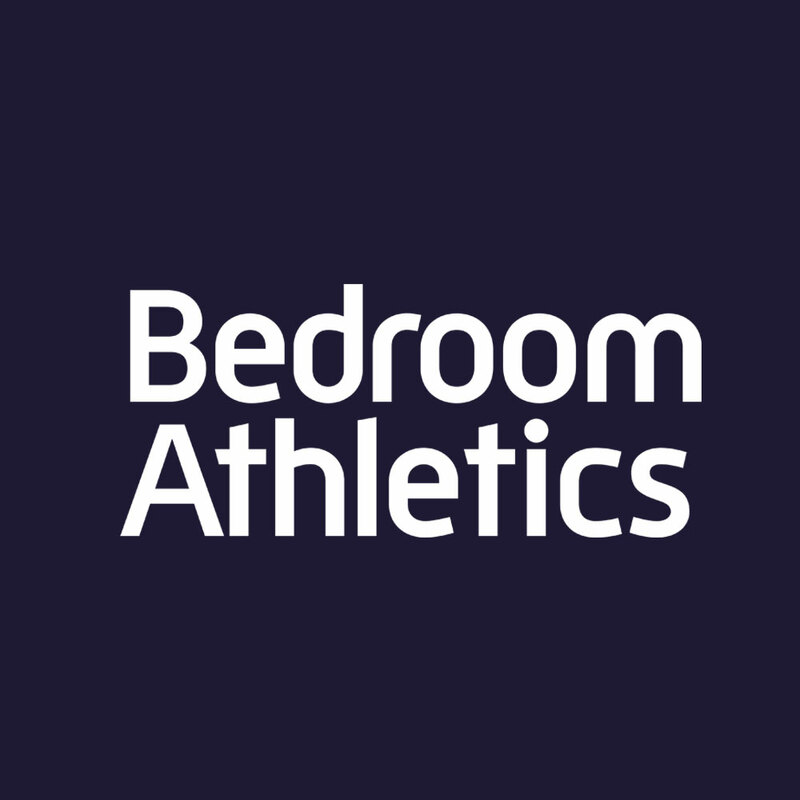 Keep up to date with the latest Bedroom Athletics news and offers! More features are coming soon in 2018 such as one-click ordering!